Verdun HouseThe Substance Abuse Foundation Inc.
Verdun House is our fully accessible, residential treatment centre for men 18 years and over. The Centre is located in Pool in the Eastern rural parish of St. John, Barbados and is nestled on 13 acres of expansive landscapes. The historic buildings comprise “The Attempt”, a 19th century plantation great house. We have on campus a vegetable farm, animal farm, orchard, bakery and workshop. Our comfortable accommodation and amenities is set the natural therapeutic setting that promote healing and recovery. We are a 12-step plus, 90-day residential programme. Clients who are eligible can transfer to second stage treatment where the opportunity is provided for them to consolidate and practice what they have learnt in primary treatment. Trauma-informed treatment services using evidence-based therapies. Our ultimate goal is to help addicted persons and their families heal and lead productive lives. 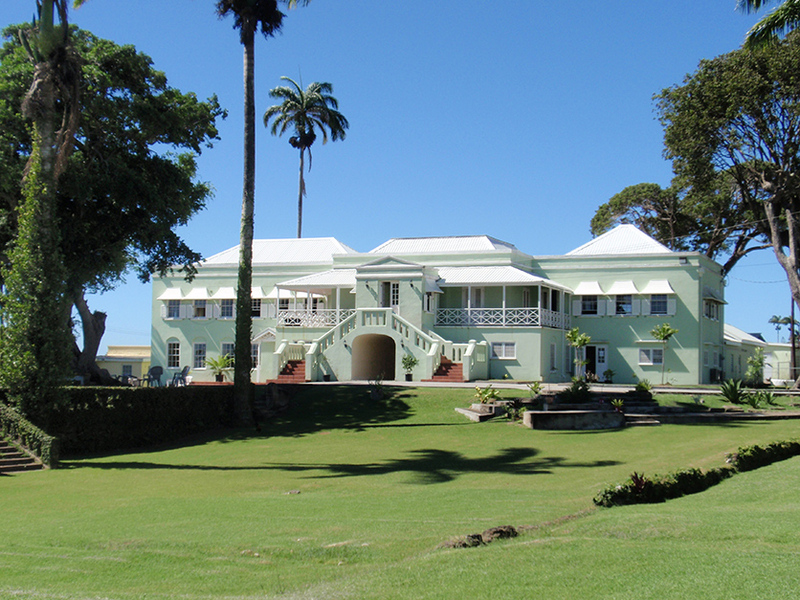 Verdun House is a project of The Substance Abuse Foundation Inc. – A Registered Barbados Charity No. 206.